When it comes to your jewelry repair, you want a jeweler with extensive experience in repairs and exposure to a broad range of jewelry. 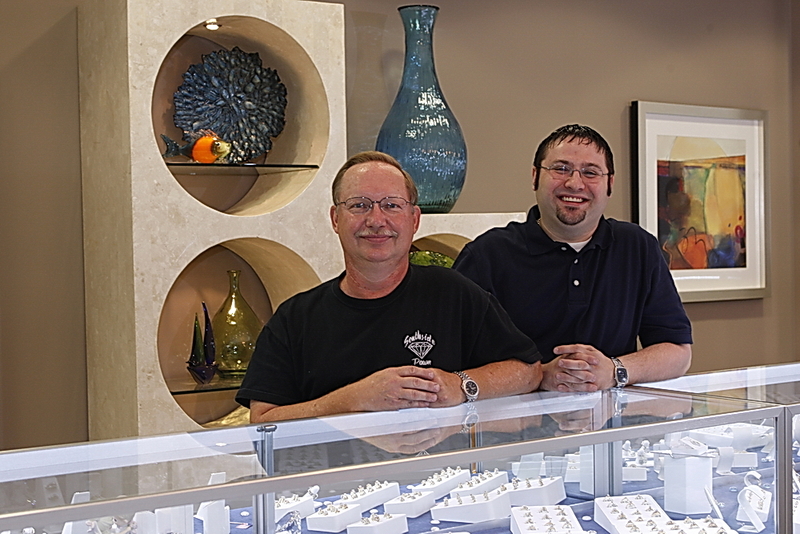 At Southside Jewelry, you’ll be working with a store that has been in business for nearly 25 years. We’ve seen all kinds of jewelry and know exactly what is needed to bring it back to a like-new brilliance. Jewelry experts at Southside can repair or restore anything from changing stones, to cleaning and resizing gold, silver, or platinum. You’ve made a considerable investment in your jewelry financially and emotionally. There’s no need to replace valued pieces that meant so much to you. 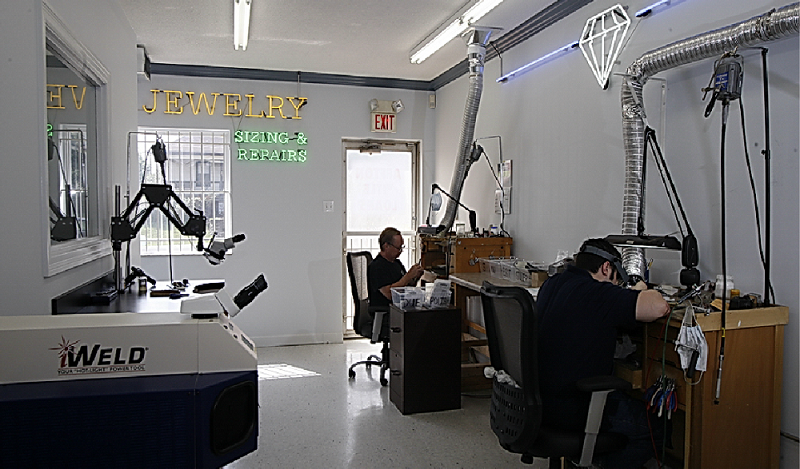 At Southside Jewelry, we have the equipment, tools, and expertise to return your precious jewelry to like-new condition. 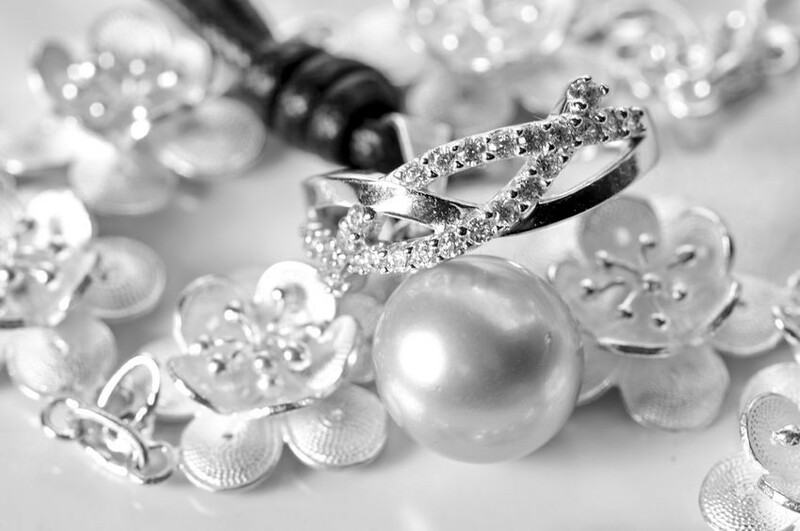 Having your jewelry repaired or restored does not have to be a financially painful experience. At Southside our exceptional work is completed on-site by a team with over 45 years of experience, at prices much lower than our competitors. Our site gives examples of our very low jewelry repair prices that will never compromise quality. Being independently-owned, our business has been built one satisfied customer at a time, with exceptional work at affordable prices. Come into Southside Jewelry today to experience the difference for yourself. Visit our store at 8101 Gravois Road in St.Louis, Missouri today! For more information, call 314-353-8600.